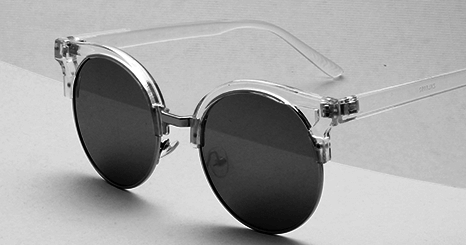 Fashion Metal Round Sunglasses with Accent Frame. Basic Plastic Sporty Semi Rimless Sunglasses. Fitover Sunglasses with Polarized Lens. Basic Plastic Two Tone Neon Sunglasses. 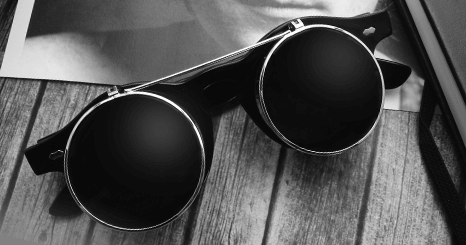 Fashion Metal Aviator Sunglasses with Mirror Lenses. Fashion Metal Aviator Sunglasses with Polarized Lenses. 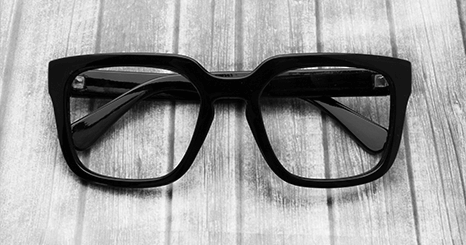 Motorcycle Riding Glasses Padded Frame Lens. Retro Skater Sunglasses with Color Mirror Lens. Basic Retro Skater Sunglasses with Polarized Lens. Soft Rubber Finish Retro Skater Two Tone Sunglasses. Retro Skater Sunglasses with Color Temple. Fashion Metal Aviator Sunglasses with Color Mirror Lenses. Fashion Rimeless Sunglasses with Accent Temple. Fashion Plastic Sunglasses with Accent Temple. Basic Plastic Sporty Sunglasses with Polarized Lens. Fashion Cat Eye Plastic Sunglasses. Classic Plastic Sunglasses with Rhinestones. Basic Plastic Sporty Sunglasses with Accent Frame. Classic Polarized Sunglasses with Accent Temple. Fashion Cat Eye Sunglasses with Rhinestone. Basic Plastic Sport Polarized Sunglasses. Basic Plastic Sporty Semi Rimless Sunglasses with Color Mirror Lens. Fashion Metal Aviator Sunglasses with Accent Top Bar. Basic Metal Aviator Sunglasses with Color Mirror Lenses. © 2015 SUN TOUCH SUNGLASSES CORP. All Rights Reserved.